I love finding women business owners who share my eclectic taste. Leslie Gatti--the mastermind behind StartaFoodFight.com--and I share a love of Appaman designs. This started a conversation about other brands we adore. I told Leslie about my theme for the month--cool designs--and asked for her opinions. Here&apos;s what she had to say: "When I finally decided on the two lines I wanted to feature, I laughed out loud at the fact that both company names end with exclamation points!" Pick #1 Jeeto! This LA-based line is indeed eye-catching. Leslie says she&apos;s "in love with its simplicity and clean lines, while at the same time their incorporation of bold colors and fun images." 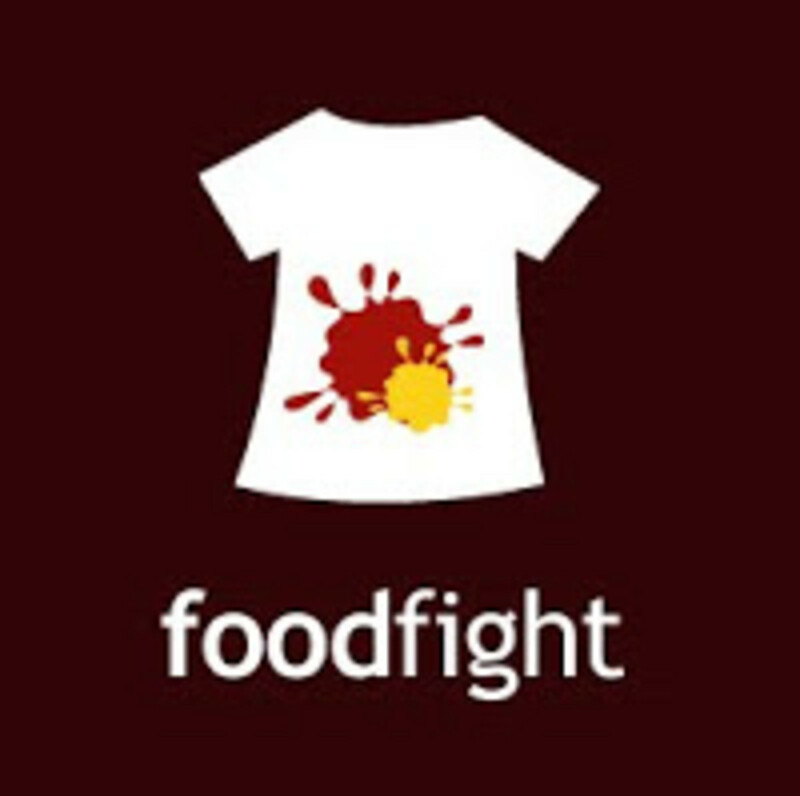 They&apos;re a fav of Food Fight clients and at $24 for a Fire Truck tee it&apos;s not a huge splurge.